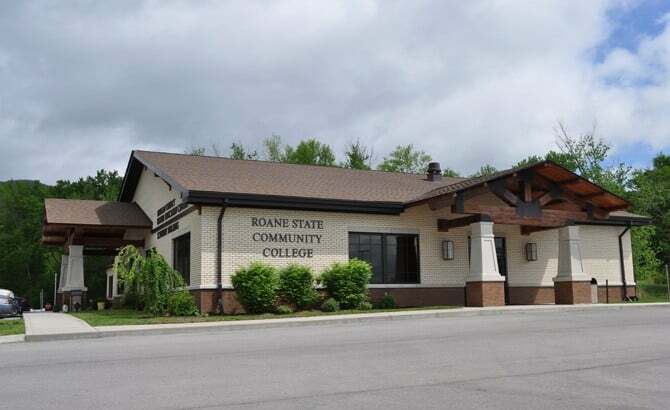 Roane State Community College Morgan County Campus located at 308 Solomon Drive (formerly 150 Longview Drive) in Wartburg will hold a 10th Anniversary Open House celebration Wednesday, October 17th from 4-6PM. WECO’s Andrew Knight will be broadcasting live from the celebration. 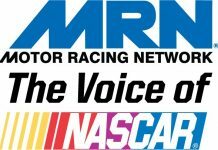 In addition to the 10th Anniversary Celebration, there will also be some announcements made regarding some new things RSCC will be unveiling. The public is invited to stop by and visit the campus.